Almost three years of research, development and testing have gone into these game-changing polesaws. The goal was no small order: make the best cutting, lightest and stiffest polesaw in the world. The goal Notch set for themselves has been met. 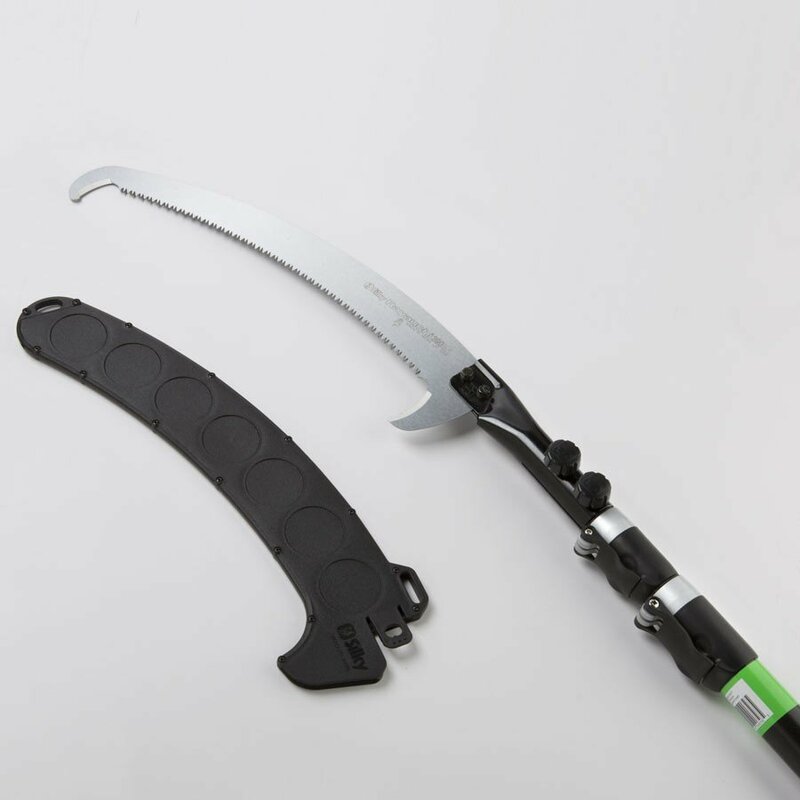 Compared to the Hayauchi polesaw of the same length, the 21ft Notch Stealth Green Polesaw is 30% stiffer and 20% lighter! The real challenge was the pole itself, but the end result is something that’s going to rock the tree care industry. Notch partnered with a European pole company to develop a new proprietary hybrid pole that combines carbon fiber with fiberglass. 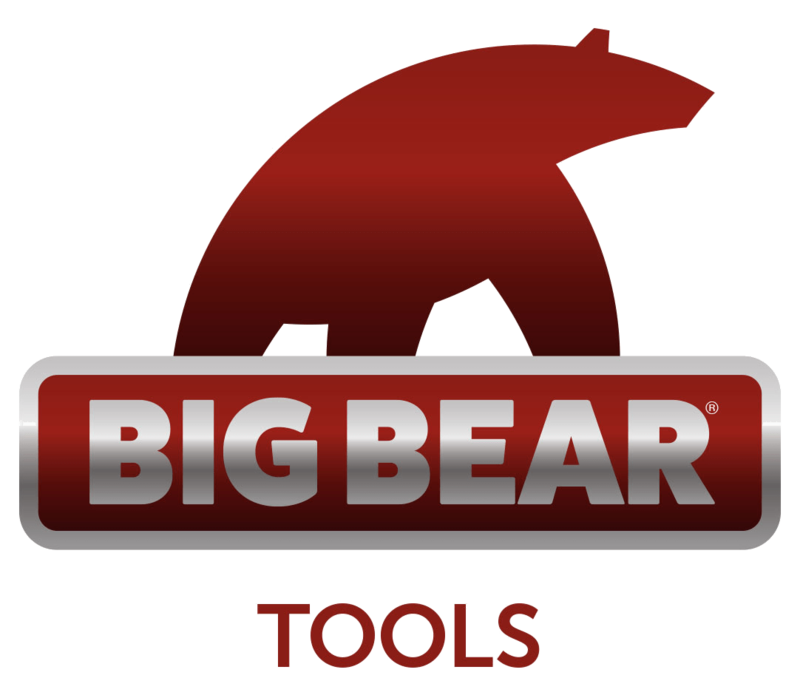 The extra rigidity in the poles and easily managed light weight gives the user a level of precision cutting they’ve never experienced with a polesaw. As most polesaw users can tell you, a polesaw is really only as good as its locks. Having the lightest, most rigid polesaw in the world would be pointless if Notch didn’t outfit it with high compression, no-slip locks. Each lock secures the pole in place with a contoured compression lever. There are no preset spring stoppers, which means you have infinite height adjustability within the minimum to maximum range. The last piece of the puzzle is the blade. Notch chose high quality Silky blades as the perfect complement to the Stealth polesaws, providing fast, clean, efficient cuts. 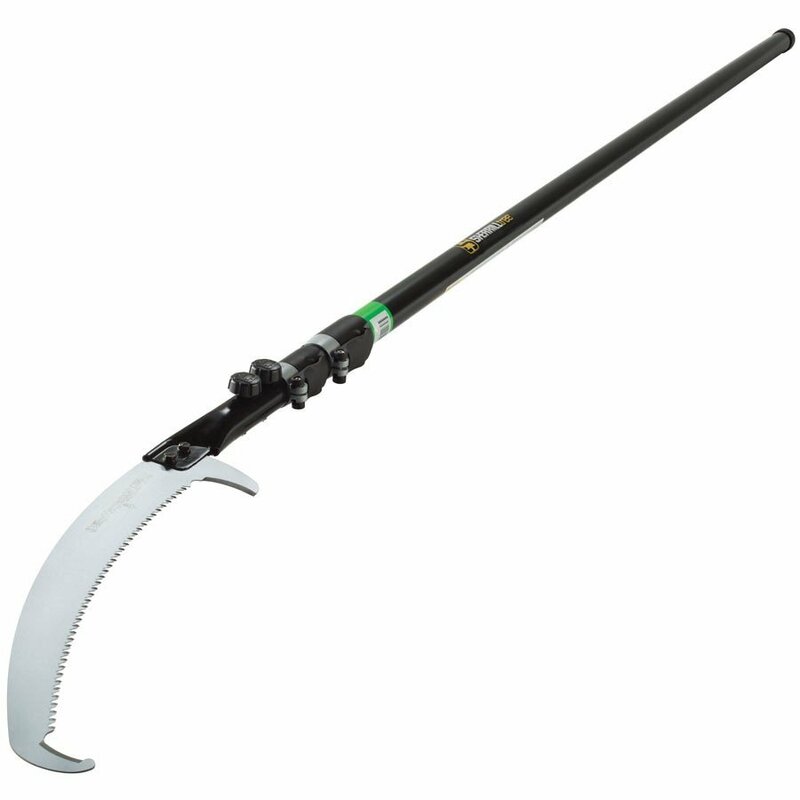 The Notch Stealth Series Telescoping Polesaws are the pinnacle of pruning tools, and we are quite proud to bring such an advancement to our customers. CAUTION: All Stealth polesaws are conductive! Always stay at least 50 ft from energized lines.